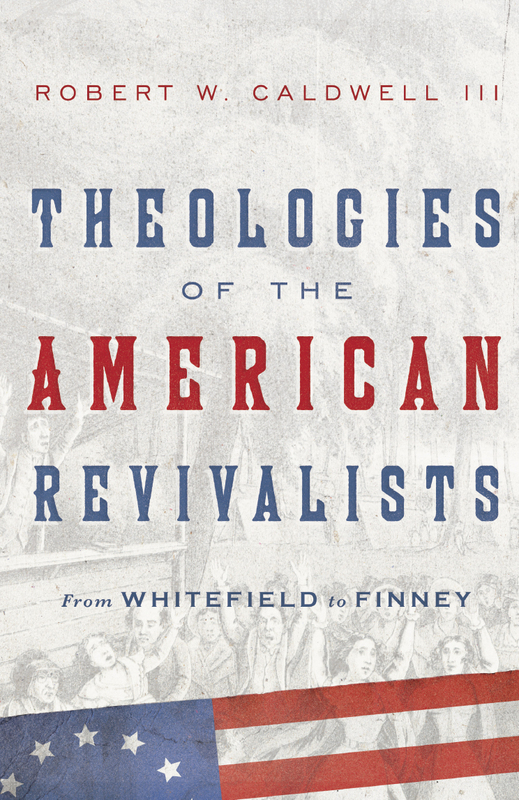 Robert Caldwell traces the fascinating story of American revival theologies during the Great Awakenings, examining the particular convictions underlying these conversions to faith. 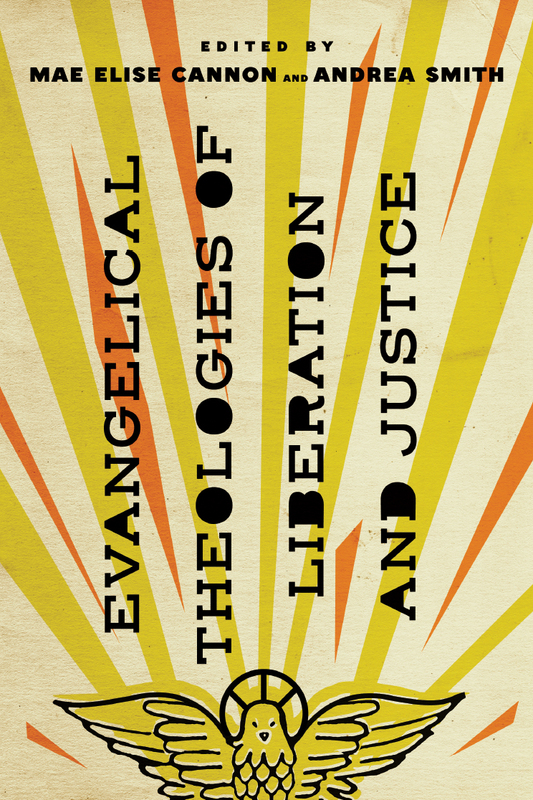 Caldwell offers a reconsideration of the theologies of important figures and movements, giving fresh insight into what it meant to become a Christian during this age in America's religious history. 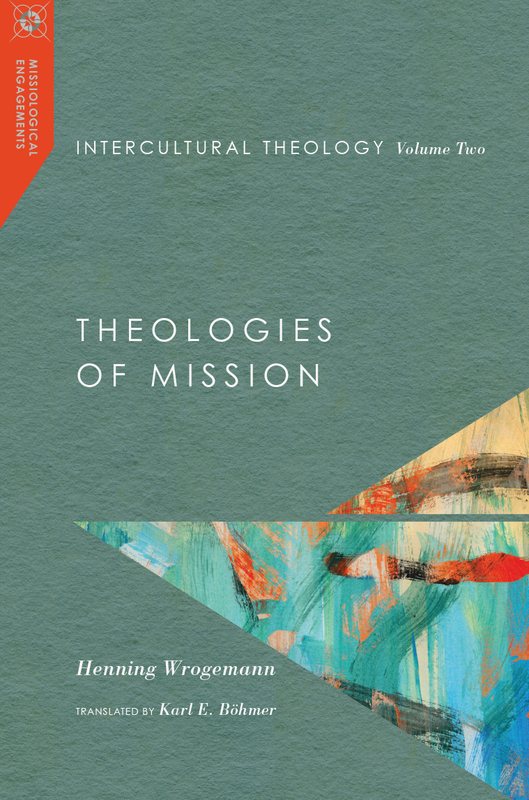 Thabiti Anyabwile argues that contemporary African American theology has fallen far from the tree of its early American antecedents. 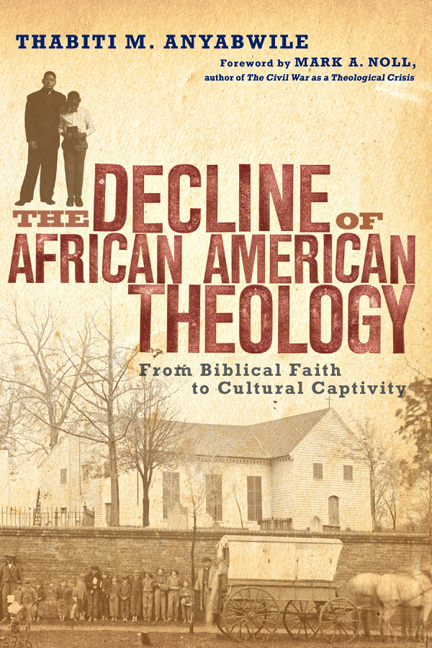 This book is a goldmine for any reader interested in the history of African American Christianity. With a foreword by Mark Noll. 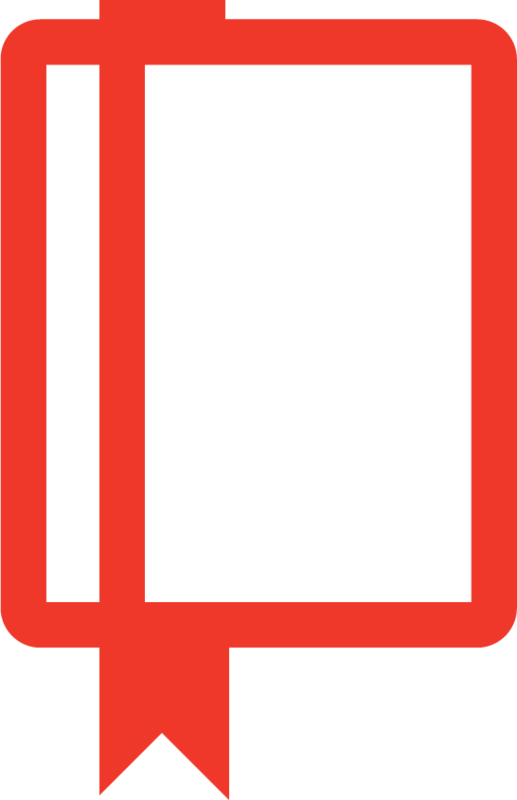 Volume editors Peter Cha, Steve Kang and Helen Lee, with a team of veteran Asian American pastors and church leaders, offer eight key values for healthy Asian American churches. Growing Healthy Asian American Churchesdraws on years of expertise and is filled with practical examples from landmark churches like Evergreen Baptist Church of Los Angeles, NewSong Church and Lighthouse Christian Church and with insights from pioneering leaders like Ken Fong, David Gibbons, Grace May, Wayne Ogimachi and Soong-Chan Rah. 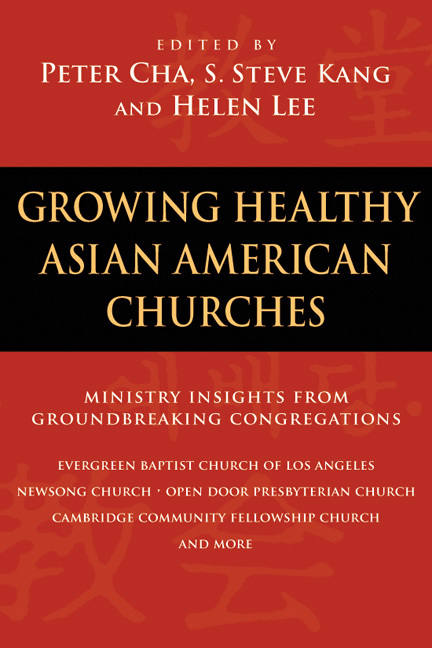 It is an essential guide for Asian American church leaders wanting to help their congregations achieve health and growth. 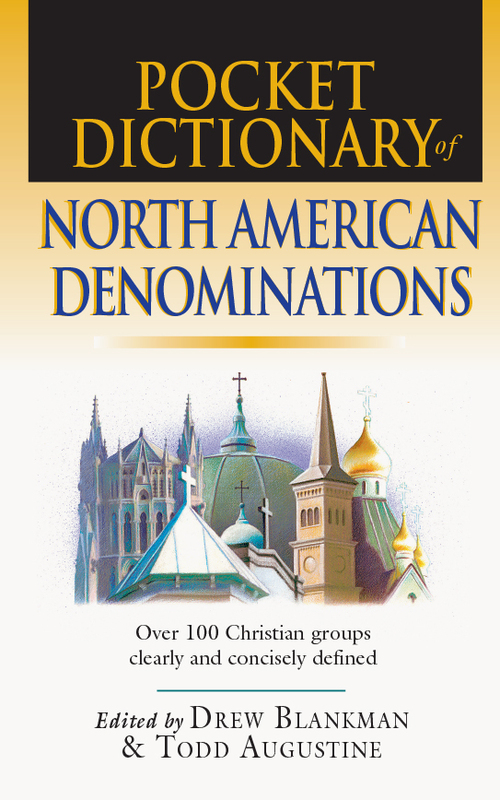 Editors Drew Blankman and Todd Augustine offer this quick reference guide to Bible churches, African American denominations, confessional churches, mainline denominations, churches in the evangelical tradition, Pentecostal churches and groups on the Christian fringe. The idea of America's special place in history has been a guiding light for centuries. 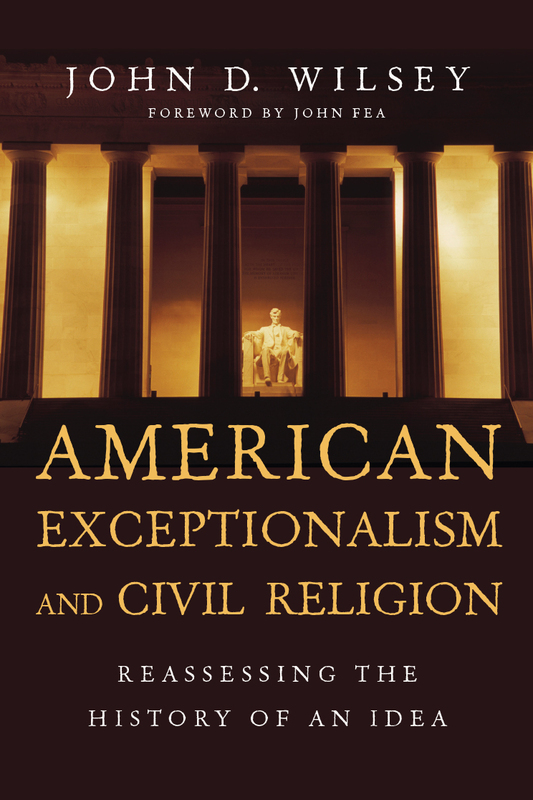 With thoughtful insight, John D. Wilsey traces the concept of exceptionalism, including its theological meaning and implications for civil religion. 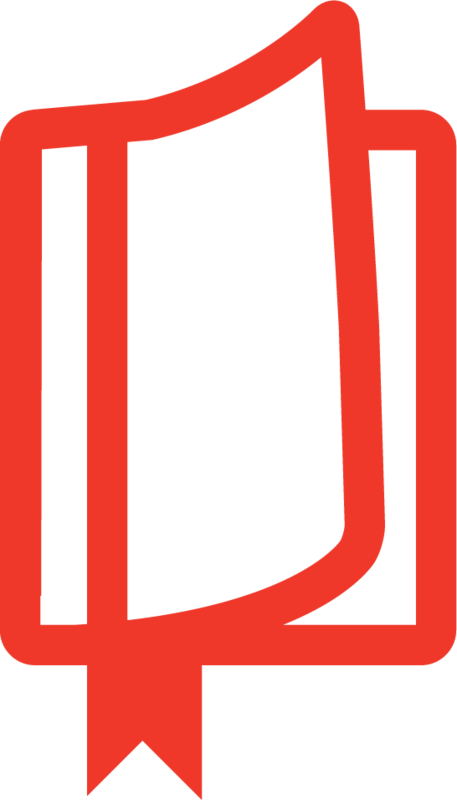 This careful history considers not only the abuses of the idea but how it can also point to constructive civil engagement and human flourishing.